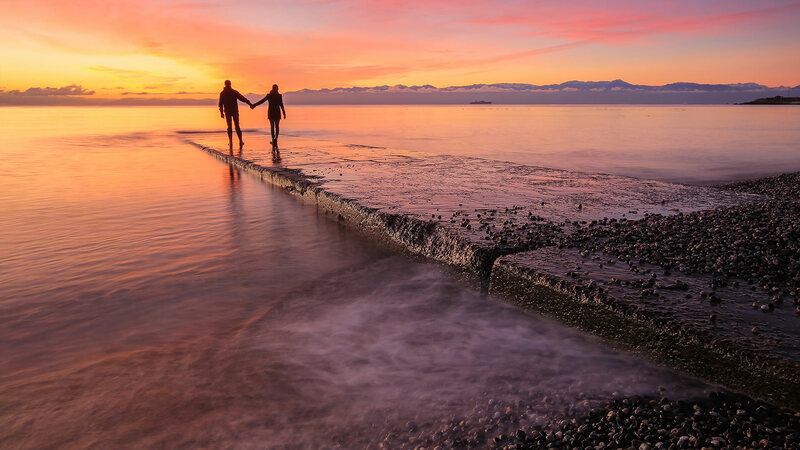 Get Romantic in Victoria, B.C. Where better to spend Valentine’s Day - or any special occasion - than in the most romantic city in Canada? Wander along cobblestone streets, steal kisses in alleyways and take evening strolls illuminated by twinkling lights. Victoria is home to some of the world's most romantic hotels and coziest bed & breakfasts so stay a little longer and indulge in the extraordinary culinary scene, take in local performances, linger over craft beers overlooking the harbour, savour handcrafted cocktails in local lounges, pamper yourself with luxurious treatments, soak in mineral pools and spend quality time with someone special. 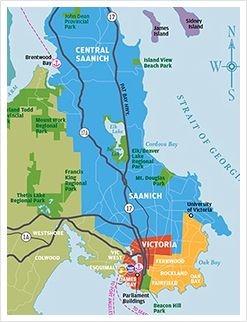 Whatever you crave, Victoria is an ideal city for love. Find out firsthand with the romantic getaway you deserve. Did you leave your Valentine's Day plans to the last minute again this year? Don't worry, we've got you covered. Presenting: your Valentine's Day itinerary - a perfectly planned day in Victoria that you can enjoy with your loved one while convincing them that you've spent weeks planning it. Valentines Day is coming up and a weekend getaway to Canada's Most Romantic City is the perfect way to celebrate. If you're in need of some inspiration, check out these unique date ideas in Victoria. Whether you're into a low-key, outdoorsy adventure or prefer a luxurious, romantic night out, you'll have no trouble finding something fun to do with your partner. Historically known for our English influences in the form of afternoon tea, Victoria has become a contender for innovative culinary. 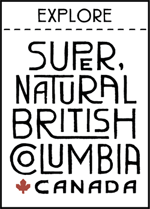 In the past year we’ve had a flurry of new restaurants opened by acclaimed chefs who choose to call Victoria home. Read on to discover nine new must-try restaurants in Victoria, B.C. Dirty Dozen: 12 Ways to Celebrate Valentine's Day in Victoria, B.C. From dirty dancing to getting fresh, check out our dirty dozen for 12 ways to celebrate Valentine's Day in Victoria, B.C. If there was ever a North American city suited to embracing the concept of hygge, Victoria is a prime candidate. A brief ride aboard the Victoria Clipper lands you in this quaint city. 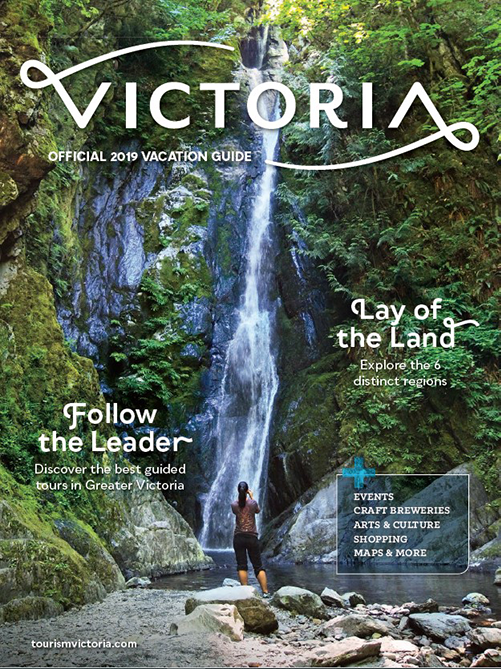 From indulging in local cuisine to soaking in oceanfront mineral spas to discovering unique boutiques, to sipping on a warming cuppa tea with friends or sharing a starlit evening with a special someone, Victoria is the perfect place to transform winter’s chill into a trip full of cozy goodness.